There is no better way to beat dehydration on a hot day at the Lake Eola Farmers Market than with this minty getaway-in-a-jumbo-sized-cup. The mojito green tea from CubanoZ is as Instagrammable as it is delicious, and just $5. 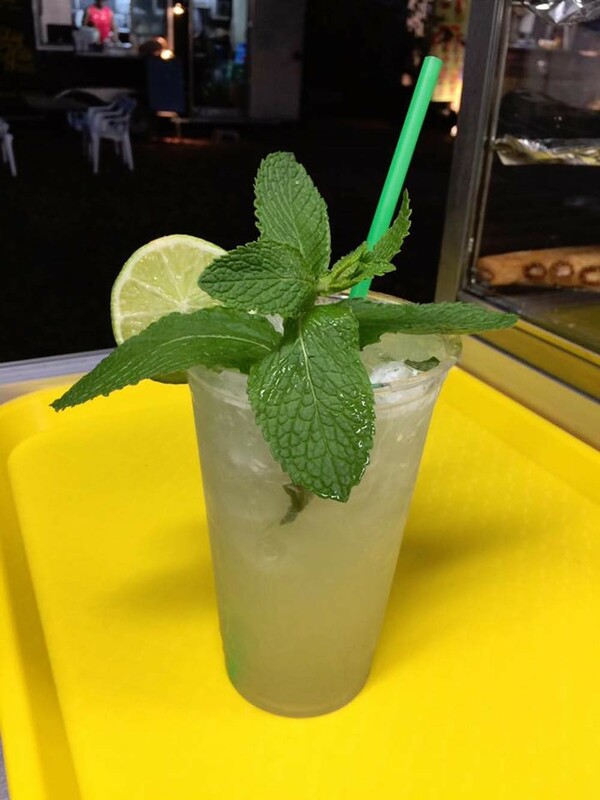 You can cool down for real with this infusion of freshly squeezed lime, crushed mint and lightly sweetened green tea – pay a little more, and you can also get a Cuban sandwich al estilo Tampa.